Gorgeous pleated skirt from NEW LOOK. 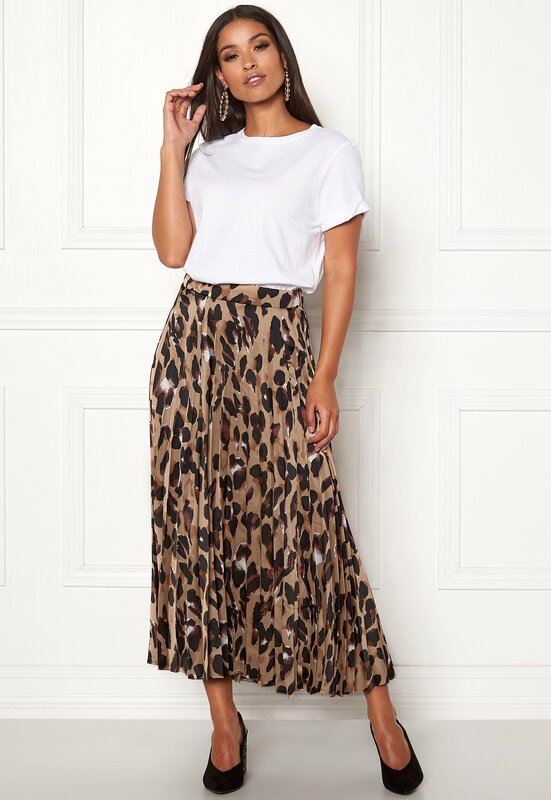 The skirt has a lovely leopard print and is perfect for both everyday wear and festive occasions. 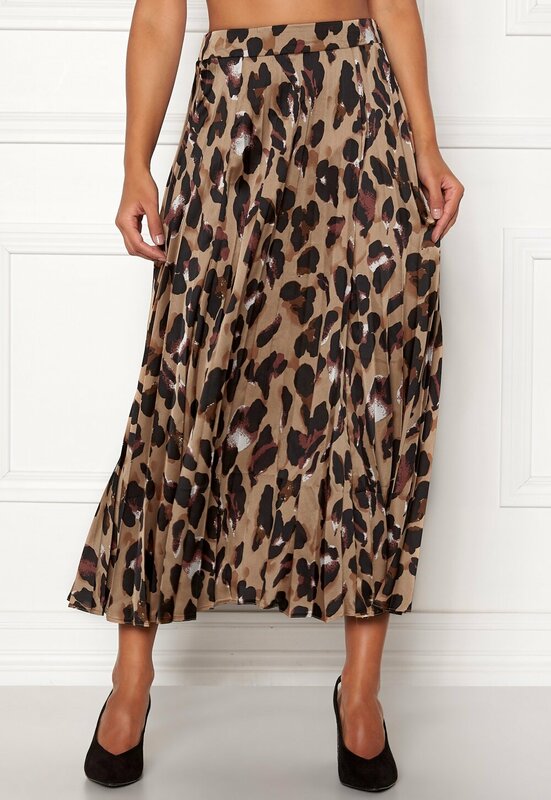 - Nonstretch, woven quality - Elasticated at back of waist - Lovely leopard print Center back length 89 cm in size S (UK 10). The model is 172 cm tall and wears a size S (UK 10). Machine wash at 40 degrees (delicates).